In this issue is illustrated the importance of the battle against cyberbullying by citing some headlines of the report CYBERBULLYING AMONG YOUNG PEOPLE from EC Policy Department for Citizens’ Rights and Constitutional Affairs.. The article refers to SPACE Project. 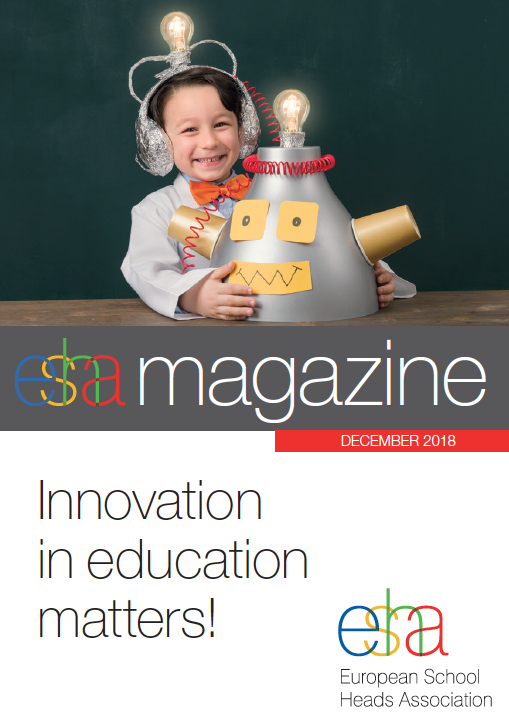 ESHA magazine is the official magazine of the European School Heads Association, the Association for school leaders in Europe, partner in SPACE Project.